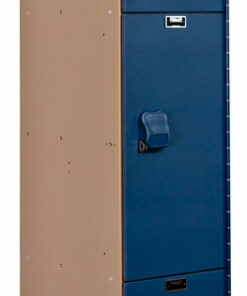 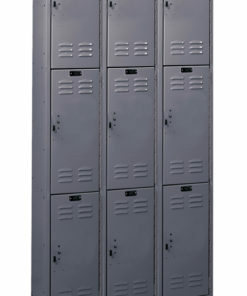 IF there was ever such a thing as a “Standard” size locker, we would have to say that would be our three tier lockers. 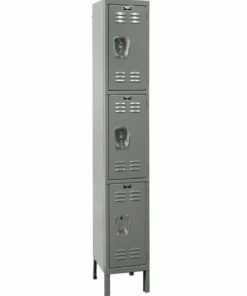 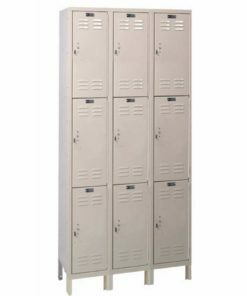 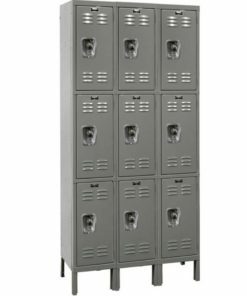 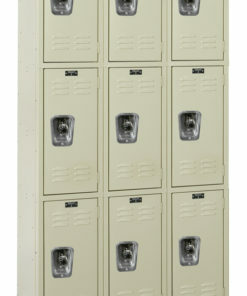 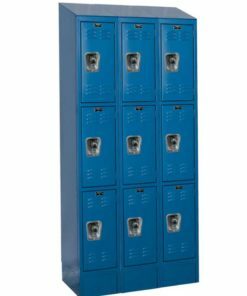 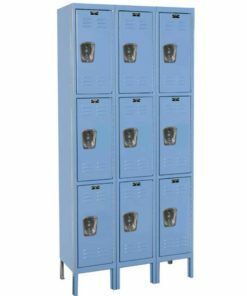 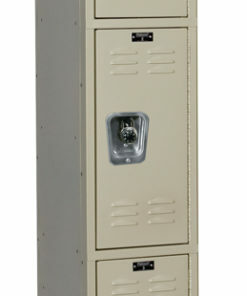 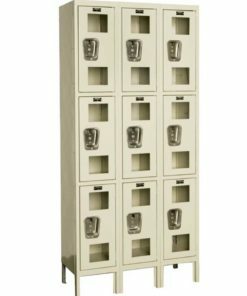 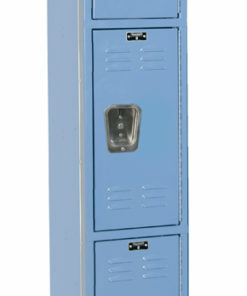 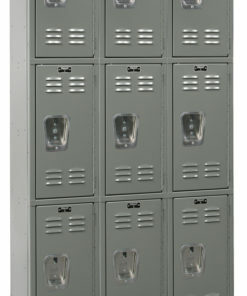 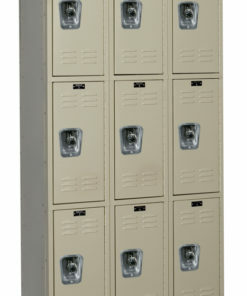 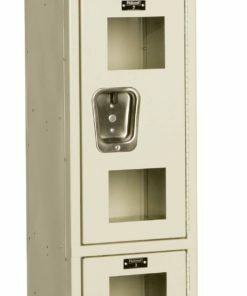 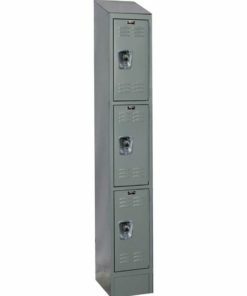 The typical size lockers installed in school all across the nation. 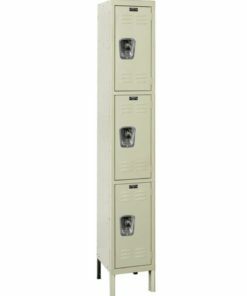 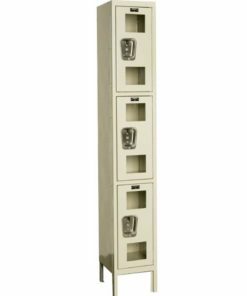 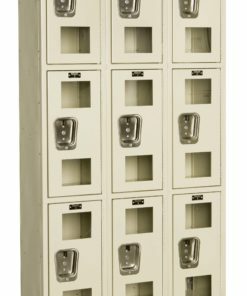 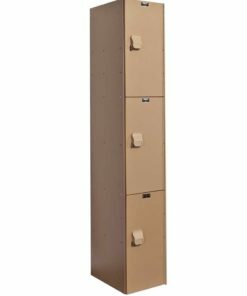 An almost unlimited number of 3-tier configurations to suit your locker needs.